Edith Wharton wrote about New York as only a native can. Her Manhattan is a city of well-appointed drawing rooms, hansoms and broughams, all-night cotillions, and resplendent Fifth Avenue flats. Bishops’ nieces mingle with bachelor industrialists; respectable wives turn into excellent mistresses. All are governed by a code of behavior as rigid as it is precarious. What fascinates Wharton are the points of weakness in the structure of Old New York: the artists and writers at its fringes, the free-love advocates testing its limits, the widows and divorcées struggling to hold their own. 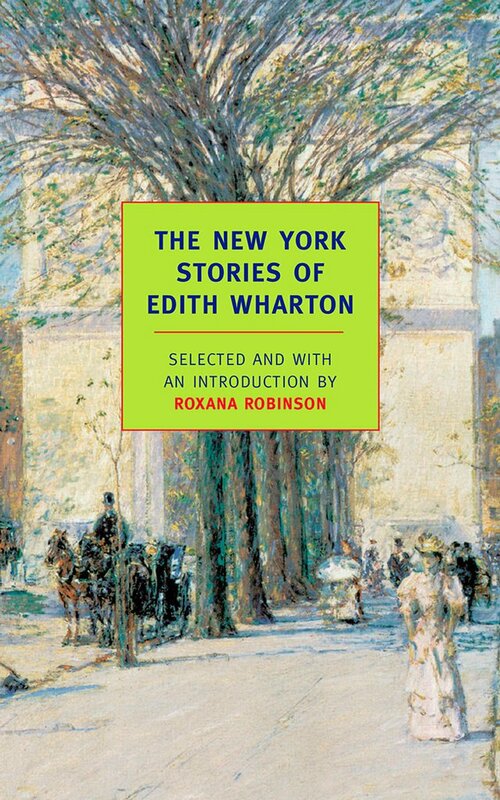 The New York Stories of Edith Wharton gathers twenty stories of the city, written over the course of Wharton’s career. From her first published story, Mrs. Manstey’s View, to one of her last and most celebrated, Roman Fever, this new collection charts the growth of an American master and enriches our understanding of the central themes of her work, among them the meaning of marriage, the struggle for artistic integrity, the bonds between parent and child, and the plight of the aged.